construction jobs | jobs at RCS Construction | R.C.S. Construction, Inc. If you’re looking for construction jobs or other jobs at R.C.S. Construction, Inc., we encourage you to fill out our online employment application. 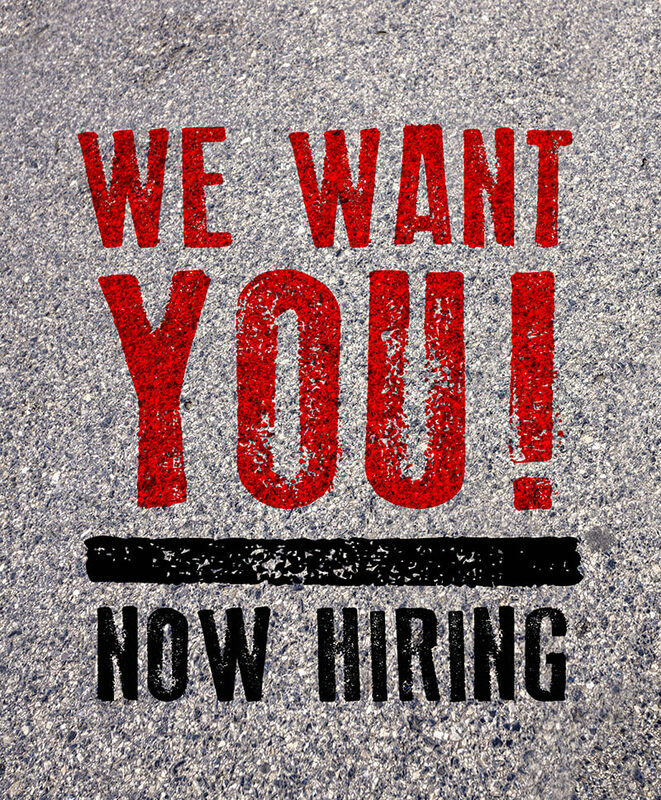 At R.C.S Construction, Inc., we’re always looking for skilled, experienced, and reliable applicants. With over 25 years of experience, we take pride in the work we perform and the satisfaction we bring to our customers. Our commitment to safety means that R.C.S. Construction, Inc. is a drug- and alcohol-free workplace. Prior to hiring, all prospective employees will be required to undergo a prescreening for drugs and alcohol. Construction jobs at R.C.S. Construction, Inc. can provide you with great benefits, opportunities to grow, and a commitment to safety. If you’re looking for a construction job in Rapid City, consider R.C.S. Construction, Inc. Please fill out the form below to submit your resume.